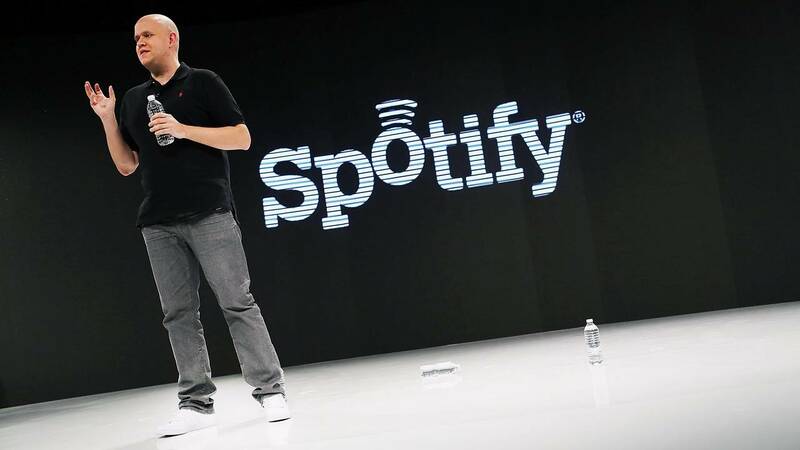 NEW YORK (CNNMoney) - Spotify is ready to press play on its IPO. The streaming music company filed paperwork on Wednesday for a $1 billion initial public offering. The company expects to trade on the New York Stock Exchange under the ticker "SPOT." In an unusual move, Spotify plans to list shares directly on a stock exchange without relying on underwriters to help assess demand and set a price. As a result, Spotify says "the trading volume and price of our ordinary shares may be more volatile." The company was founded more than a decade ago and helped shift the music industry from the era of illegal downloads to legal streaming on demand. It upended Pandora's business and has grown in spite of threats from larger rivals like Apple and Google. "We have incurred significant costs to license content and continue to pay royalties to music labels, publishers, and other copyright owners for such content," the company wrote in its filing.